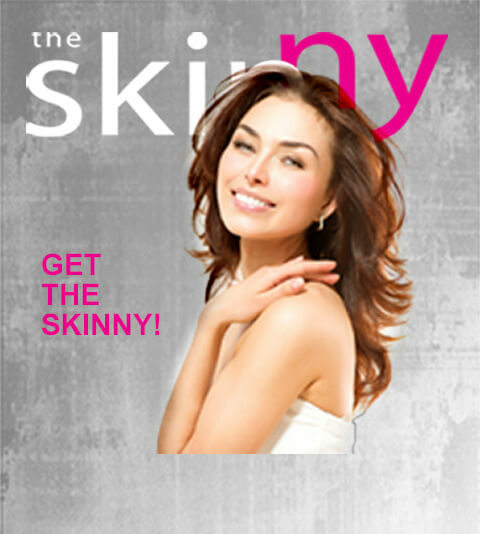 Our personalized and leading laser hair removal technology eliminates your unwanted hair! Laser hair removal treatments are FDA approved and have been proven successful at reducing unwanted hair in millions of clients. 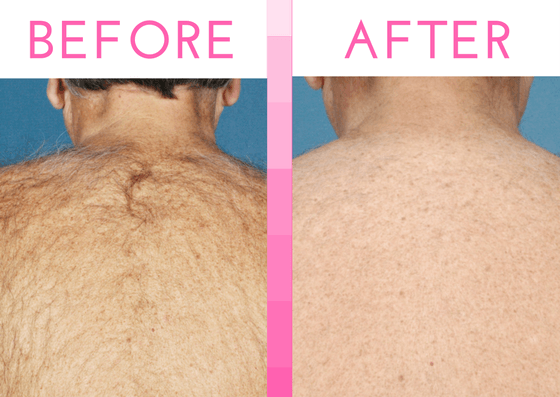 Say goodbye to annoying, unwanted hair by receiving your customized treatment with us! 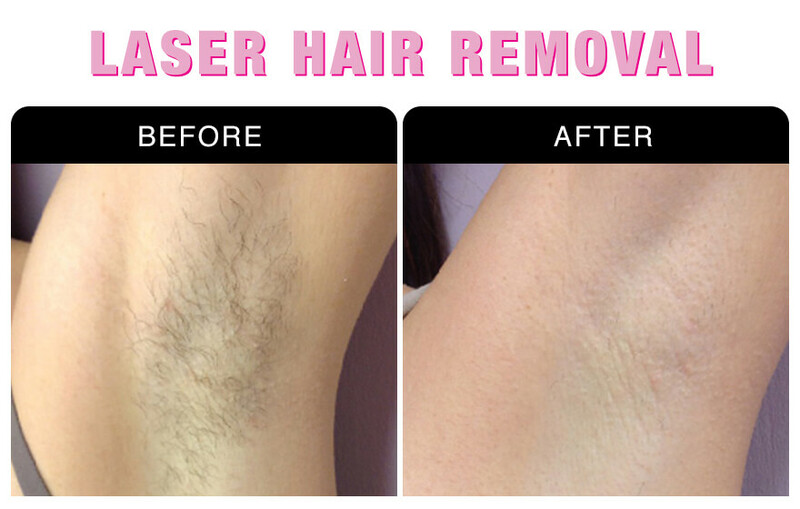 Laser hair removal is a cutting edge hair reduction treatment that stops unwanted hair from returning. Laser hair removal is one of the most in-demand cosmetic laser trends and experienced a 4% growth over the last year. With this treatment, you can enjoy your smooth, flawless skin without the hassle of waxing or shaving. Laser hair removal works by using safe and effective laser technology to target the pigmented hair follicles within your skin. The cosmetic laser light is fired within the skin and absorbed by your hair follicles, which damages them and prevents them from growing back. Your laser hair removal treatment is exclusively provided to you based on your skin care needs, wants, & desires. 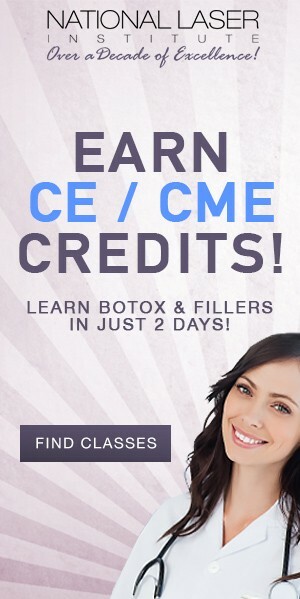 Before your treatment, you will experience a consultation with one of our expert medical aestheticians in order to provide you with a unique & safe skin care treatment.